Siebes, A.P.J.M. (1990, March 9). 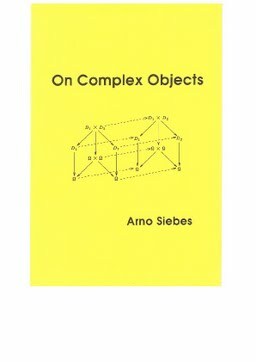 On complex objects.